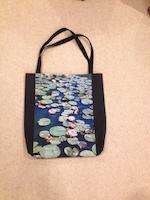 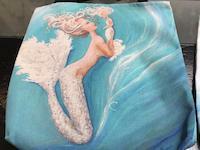 Thanks so much Juergen! 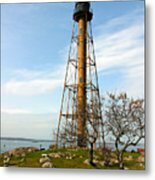 This is a favorite lighthouse of mine since childhood. 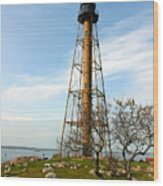 My dad took us for picnics at the base of this lighthouse! 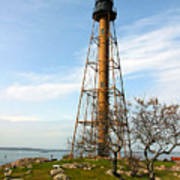 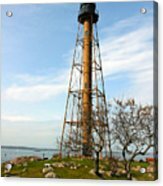 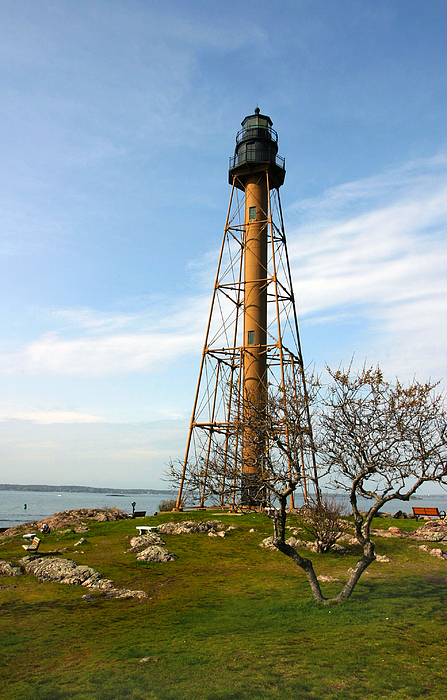 This is a photo of the Marblehead Lighthouse, in Chandler Hovey Park, Marblehead Neck, Massachusetts. This lighthouse was built in 1896 and is an iron tower.